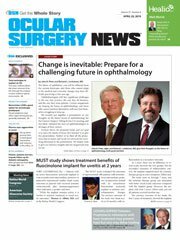 Both visual acuity and refractive results improved in patients undergoing deep intrastromal arcuate keratotomy with in situ keratomileusis for treatment of high astigmatism after keratoplasty, according to a study. 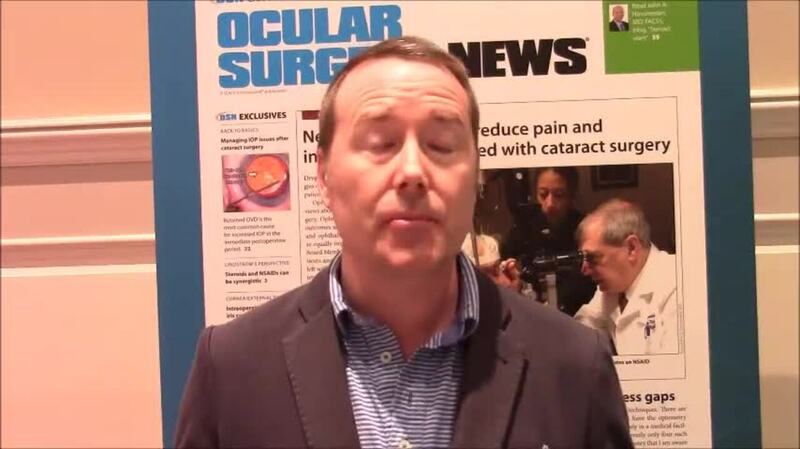 The two-step DIAKIK procedure was performed in 20 eyes of 20 patients in the prospective study. The femtosecond laser surgery involved two intrastromal arcuate keratotomies and development of a corneal flap, followed by excimer photoablation after reopening the flap at least 1 month later. At 24 months, both UDVA and CDVA were statistically significantly improved, from 1.12 logMAR before surgery to 0.58 logMAR (P < .001) and from 0.31 logMAR to 0.20 logMAR (P = .04), respectively. Mean spherical equivalent and refractive cylinder were also statistically significantly improved, from –5.01 D to –1.54 D (P = .001) and from –7.37 D to –2.63 D (P < .001), respectively.